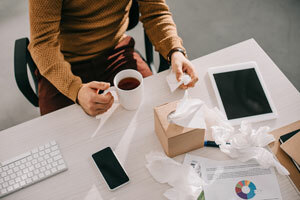 What is Sick Building Syndrome and How Can You Prevent It? Many people think that we get cold and flu viruses more often in the winter due to the cold temperatures outside; however, this can actually be attributed to the fact that we are inside more, thus being exposed to higher concentrations of pollutants. 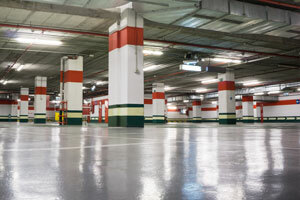 Poor indoor air quality can cause what has come to be known as sick building syndrome.